Winter Secret Llama 2018 Discussion Thread! Discussion in 'Worlds Chat' started by PerfectFlaw, Dec 5, 2018.
presents and anything else Secret Llama related! Corylikesboys Potato Taster Lifetime V.I.P. julia Pig Jockey Lifetime V.I.P. I'm so pleased so many of us are back on the server having the same fun we had a few years ago, and one of my favorite parts of that fun is Secret Llama! Mine started when I got a message from a little (discord) birdy to go to a specific set of coordinates just a hop, jump and skip away from /explore spawn. 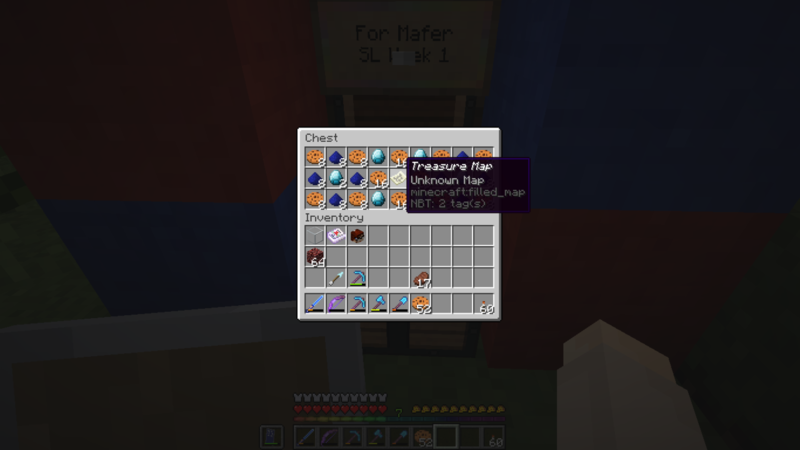 I dug down a tab bit and found a chest! Not only did it contain a large amount of glass (which is great because I love glass), it contained a book with set of second cords to go to and dig! 'But like a traveler in a foreign country who runs into somebody they know from home--Someone they've never spoken to but know by sight-- I recognized her with a surge of joy." I'm so happy!!! 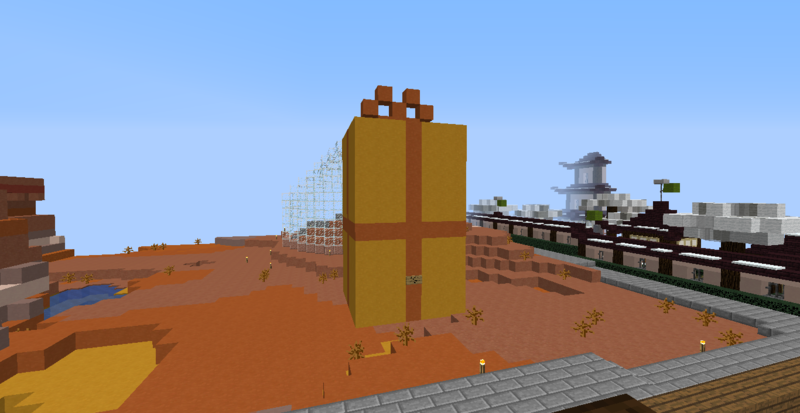 I got a message tellling me to go to a specific set of coordinates in New Horizons, where I found a HUGE present box! 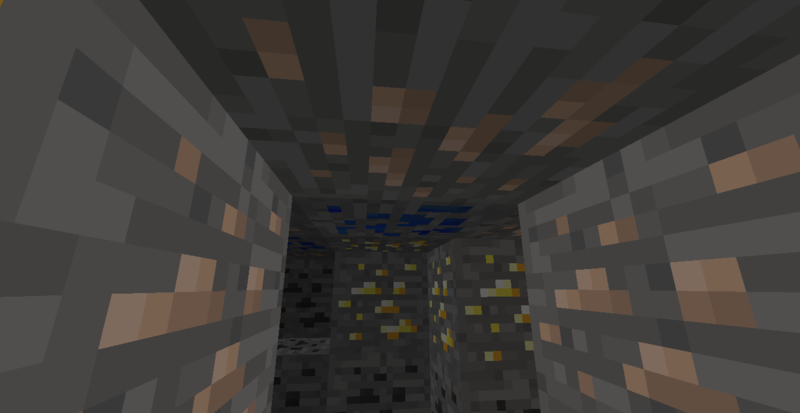 When I looked inside, I found a huge block of every kind of ore! 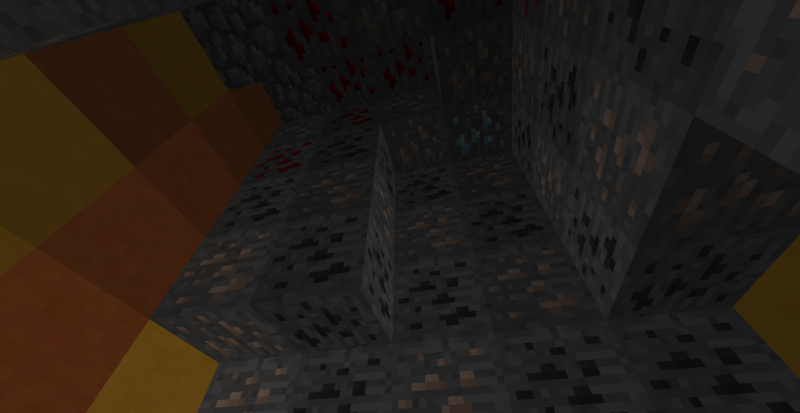 I love ore, and it was really fun to mine! I loved this week's gift! Thank you so much Secret Llama!! Step one on the Dovahkiin's Journey for Talos's sword! AHHHHHHH! So, first off, to my SL, I want to give you a hug you are the best person ever. I was sent a message by Austin, telling me where to look. There was a clue to the password: "I am locked" and the password answer was, of course, "sher". The building was a starship docking port. Leather Armour: "Starfleet Captain Uniform"
Buckets: "Catch all the fish!" And I've got my ship!!! Next week I will set off to investigate the incoming distress call. We shall see what happens!!!!!!! Star.5 Cave Explorer Lifetime V.I.P. verykirsten Collector of Purple Things Lifetime V.I.P. There's cake and bookshelves and four renamed books from the Natural series!! (Which recently has quickly become one of my favorite book series)!! I had a note in my mailbox today that led me to this awesome mariokart track! I enjoyed a few races, then looked around and found a cute suprise! Thank you for the costumes and items, and I look forward to see what you have in store next! Yesterday I received a message from Lady Austin from my SL, asking me to go to a specific coordinate to get my gift!!! 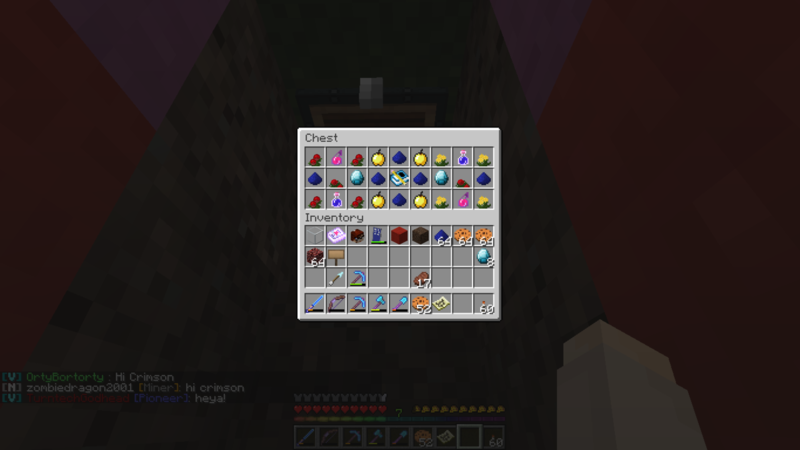 ... that led me to this big X made of wool (I'm a dragon hoarder of wool, btw, and had to took the entire X with me xD) with another chest with golden apples, potions (healing potions, omg, I need these since I'm the worst hunter in the world xD), flowers, etc *_*) and a book with one more coordinate. 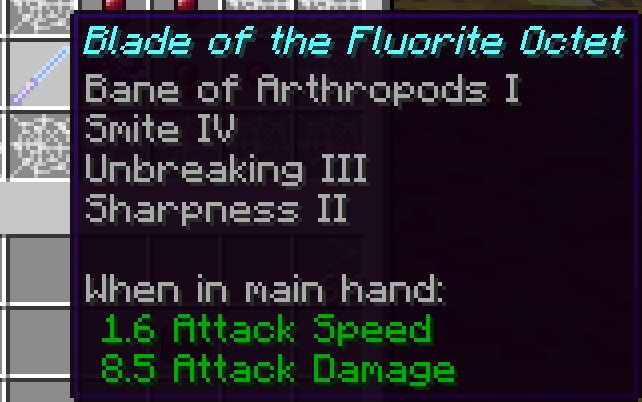 TimeSorceror Cave Explorer Lifetime V.I.P. My gift this week was a tad late, but Sunday afternoon I did receive a message via Discord that a gift had been left for me at last, so I ventured out into the desert to find what had been left for me. And it was.... a whole five rupees! Whoo, I'm rich! LOL. Some powdered concrete, wool, iron, a Link costume plus a functional Master Sword and of course, our favorite fairy companion. I've since upgraded the Master Sword a bit with a few of my own books and gave Navi a place in my asteroid home, though I wouldn't mind a Looting II or even Looting III to make it even more amazing. All in all though, I really liked this gift, SL! I hope real life lets up on you soon so you can enjoy the whole gift giving to the fullest. Ripplez13 Potato Taster Lifetime V.I.P. Again, thank you so much this was super fun! The logo will stay there until the end of the month for others to see, but I will reclaim that ice before reset because ice is nice. Another person late to post here! 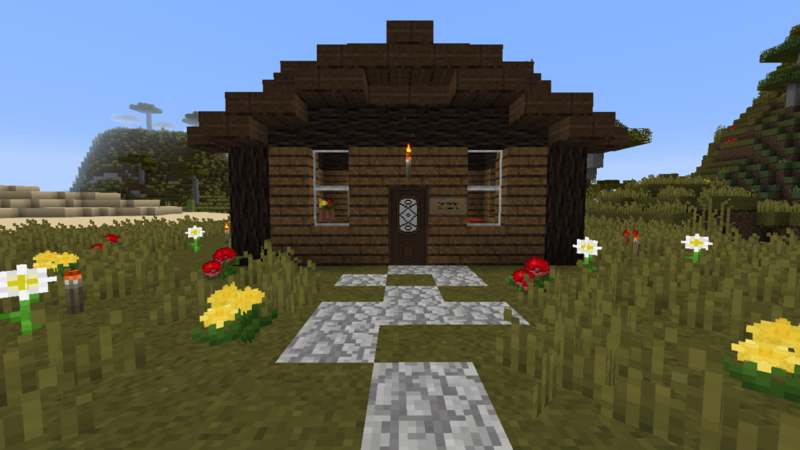 Inside was a bunch of books renamed after Pixar/animated movies, some nice tools, some enchanted books, a FULL DOUBLE CHEST OF GRAVEL, and some flowers! Finally, today I received a turtle shell helmet via mailbox! 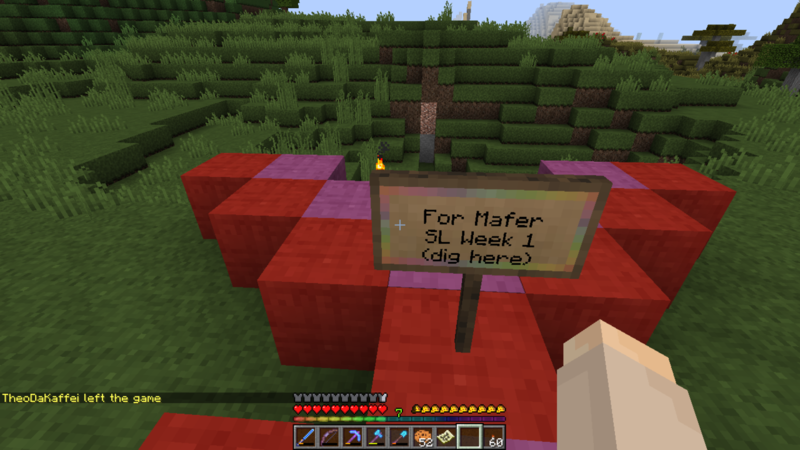 Thanks so much SL! I love this gift and appreciate how much heart went into it! So I forgot to take pictures because I’m trash and get too excited about receiving things than taking photos of them, but my SL has been amazing to me the last 2 weeks! 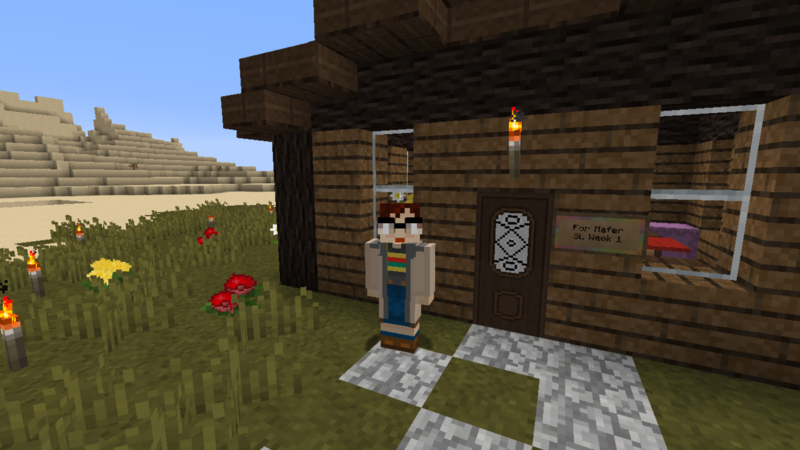 First I received a mission to go find the Guardian Stones from Skyrim, each filled with a bunch of goodies, and then I went to find my new home, amazingly also filled with a bunch of amazing things (including armor and enchanting books!! Thanks SL!). Week 2 involved me going on a pilgrimage as the Avatar to the 4 nations from the ATLA and LOK universe. 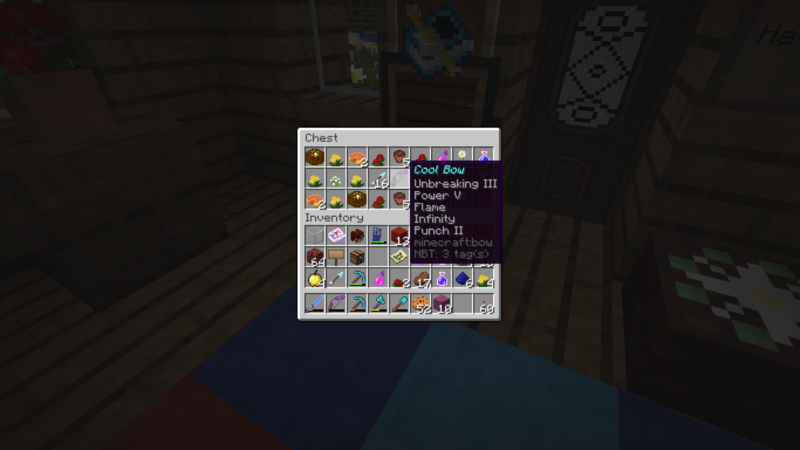 In each “nation” was a themed chest full of air, water, earth, and fire items. 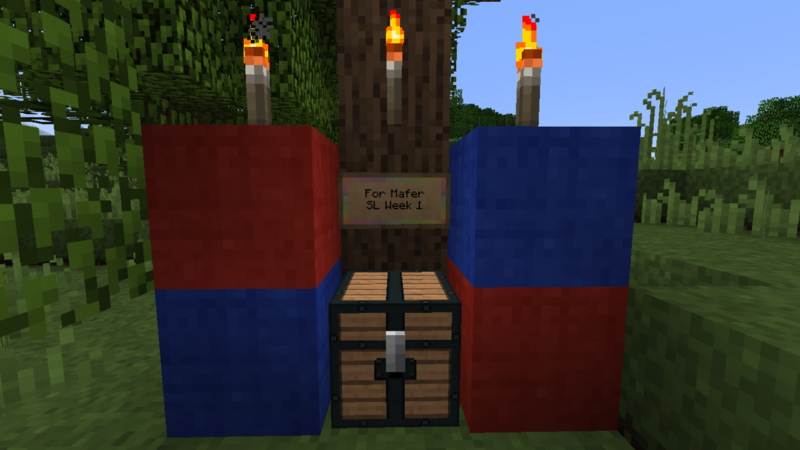 I’ll try to take pictures to share with you all for week 3!